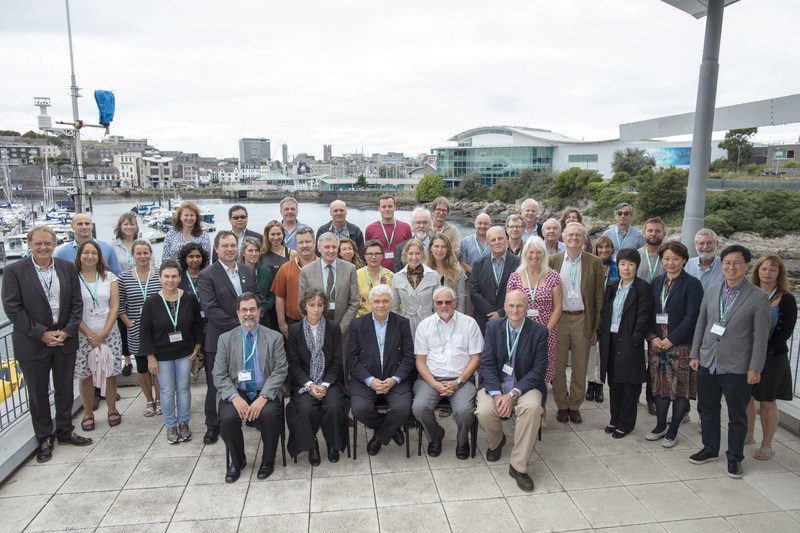 Scientific Committee on Oceanic Research Annual Meeting in The University of Plymouth's Marine Station Keynote speaker Vladimir Ryabinin the Assistant Director General of UNESCO and Executive Secretary Intergovernmental Oceanographic Commission (IOC). The International Council of Scientific Unions (ICSU; now the International Science Council) formed the Special Committee on Oceanic Research (SCOR) in 1957 to help address interdisciplinary science questions related to the ocean. SCOR was the first interdisciplinary body formed by ICSU. SCOR’s name was later changed to “Scientific Committee on Oceanic Research” to reflect its more permanent status. 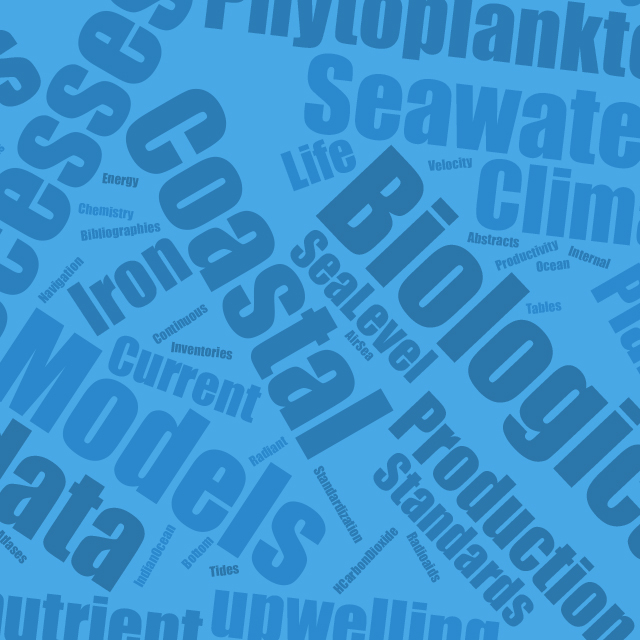 Word Cloud of SCOR Working Group titles produced using Jason Davies Word Cloud Generator (see https://www.jasondavies.com/wordcloud/). 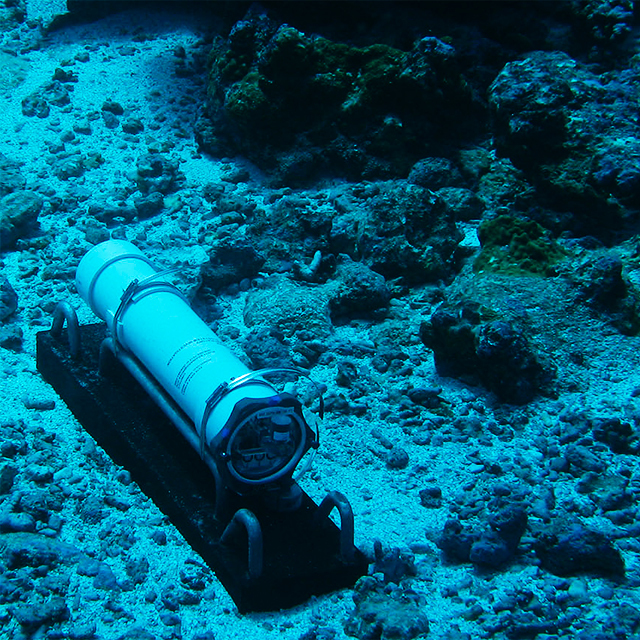 Photo of Ecological Acoustic Recorder (EAR) deployed by U.S. National Oceanic and Atmospheric Administration, provided by Rusty Brainard (NOAA). 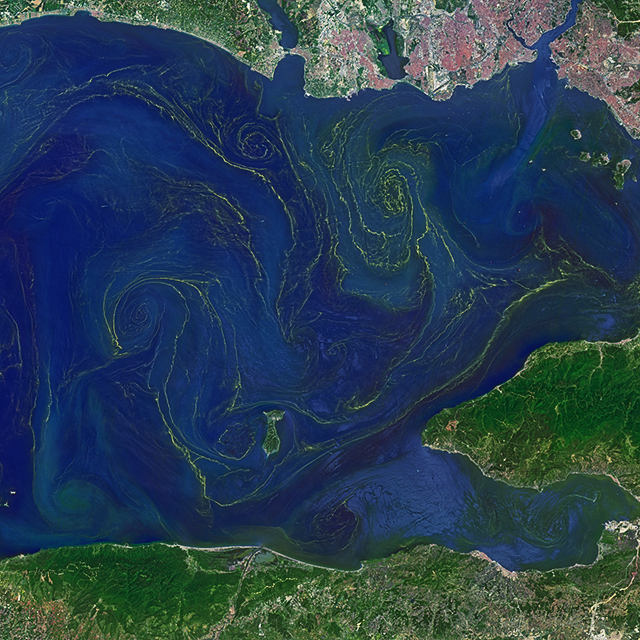 Noctiluca phytoplankton blooms in the Sea of Marmara. The Operational Land Imager on the Landsat 8 satellite captured this image on May 17, 2015. (from NASA: https://earthobservatory.nasa.gov/IOTD/view.php?id=85947). 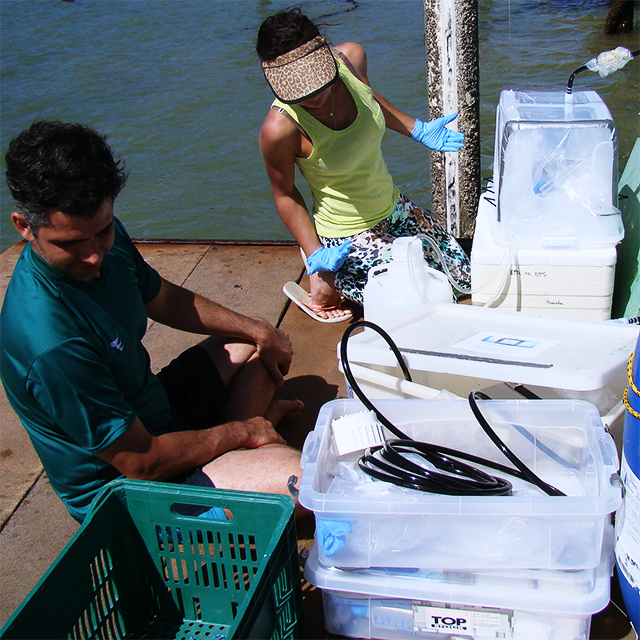 Field work during visit of a SCOR Visiting Scholar to Brazil in 2015.